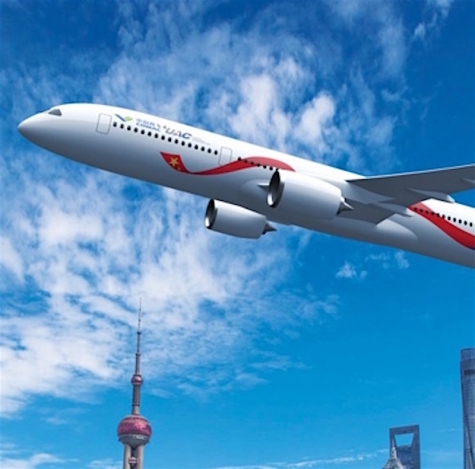 ROME --- Leonardo has signed a Memorandum of Understanding (MoU) with Kangde Investment Group of China within the framework of COMAC CR929 long range airliner programme, aiming at further growth of its presence in the Country. Leonardo will leverage competences and intellectual property developed in Italy while Kandge will provide the financial coverage for the programme. Following the finalization of the agreement the two partners will establish a joint venture named Kangde Marco Polo Aerostructures Jiangsu Co. Ltd., which will be responsible for the development, production and assembly of composite materials components for the CR929 aircraft. This will allow Leonardo to take further advantage of its proprietary technologies and capabilities for the development of a new long range airliner.